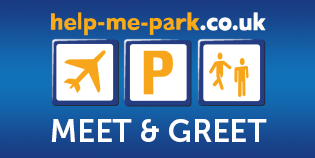 Please call us 40 minutes before you arrive at the Luton airport Multi Storey car park 1 level 3 meet and greet parking area where you will be met by one of the members of staff. You will be shown a parking ID and paperwork for your car which will have to be checked and signed by yourself. The car will then be taken to our secure compound leaving you free to proceed to the terminal for check-in. Sometimes due to circumstances beyond our control (flights delayed etc. ), it is not always possible to meet the flights at the new scheduled times, however you can be assured that we endeavour to meet you as soon as possible.